chronic injury, with cartilage damage as a result, robbing you of the enjoyment of an active lifestyle. 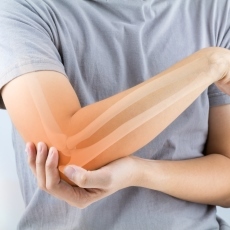 Elbow pain and ankle pain are often the result of chronic tendonitis or overuse. The stresses of throwing and overhead sports are often the culprit. engaging in the activities you enjoy as they may heal frustratingly slowly. Sprains and strains of muscles, tendons and ligaments can be an unfortunate consequence of the sporting life, especially as we get older and less supple. Fortunately, there are innovative new injection techniques that offer a chance to speed recovery from injury. Less time on the sideline leads to a quicker return to the activities and lifestyle you love. Articular (“hard”) cartilage injuries, while less common and more difficult to discern, can result in long-term activity restrictions as well. lifestyle-threatening problem. Cartilage repair and restoration means minimizing the long-term possibility of pain and even arthritis after a successful return to your sport. 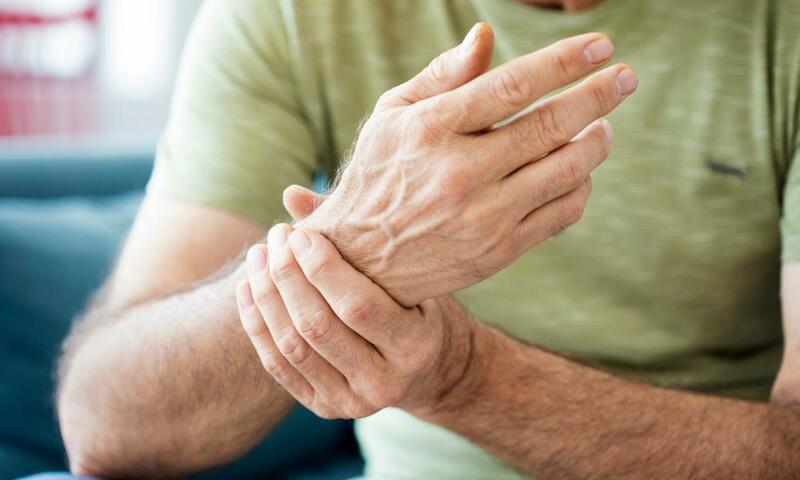 Sprains and strains of muscles, tendons and ligaments can be an unfortunate consequence of the sporting life, especially as we get older and less supple. Fortunately, there are innovative new injection techniques that offer a chance to speed recovery from injury. Less time on the sideline leads to a quicker return to the activities and lifestyle you love. To learn more about arthritic joint symptoms and how we can help. Sports can be rough on joints and cartilage, especially shoulders, knees, and hips. Kelly Cunningham, MD, has cared for many young and mature athletes whose joints take a beating day in and day out. He welcomes patients from Austin, Texas, and its surrounding communities to experience the cutting-edge technology and skill offered by his team at Austin Ortho + Biologics. Dr. Cunningham works with each athlete to develop an individual treatment plan that emphasizes the least invasive treatments possible with a goal of minimal recuperation and downtime. He combines rigorous standards and quality of care with experience and insight, integrating the latest & best new techniques into the care of each patient. His patients have included skilled athletes in football, basketball, baseball, and hockey, including members of the Dallas Cowboys at their Austin training camp, Austin Ice Bats hockey players, Southwestern University athletes, and many other college and high school athletes. He served for 15 years as a traveling team physician for the men’s alpine downhill US Olympic Ski Team, providing on-the-hill medical race coverage in North America and Europe, including qualifying races for the Winter Olympics. 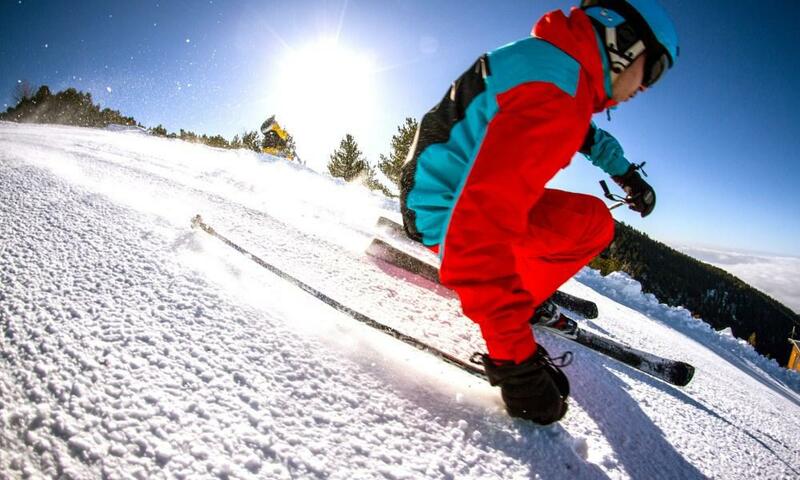 As a sports medicine specialist, Dr. Cunningham also treats many seasoned weekend warriors such as runners, skiers (downhill, snowboard, and water), and tennis and golf enthusiasts. After medical school and residency training in Dallas, he completed a sports medicine/knee fellowship with renowned orthopedic specialist Dr. Richard Steadman in Vail, Colorado, and underwent further shoulder training in England and Canada. While with Dr. Steadman, the originator of the popular microfracture cartilage treatment technique, he developed a strong interest in the care of cartilage injuries and now has more than 20 years of experience with surgical microfracture, MACI and innovative European study surgical and non-surgical procedures. In recent years, he has traveled internationally to learn cutting-edge techniques as they’re developed for use in these acute and chronic problems, including PRP and stem cell grafts and injections. We are celebrating “March to Health” by focusing on bone health! 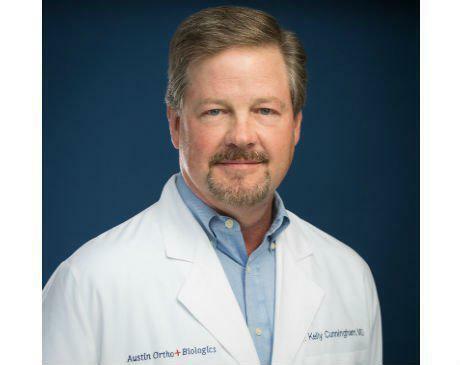 Dr. Kelly Cunningham of Austin Ortho & Biologics, located in Austin, Texas, discusses how protecting your bones health are easier than you think. 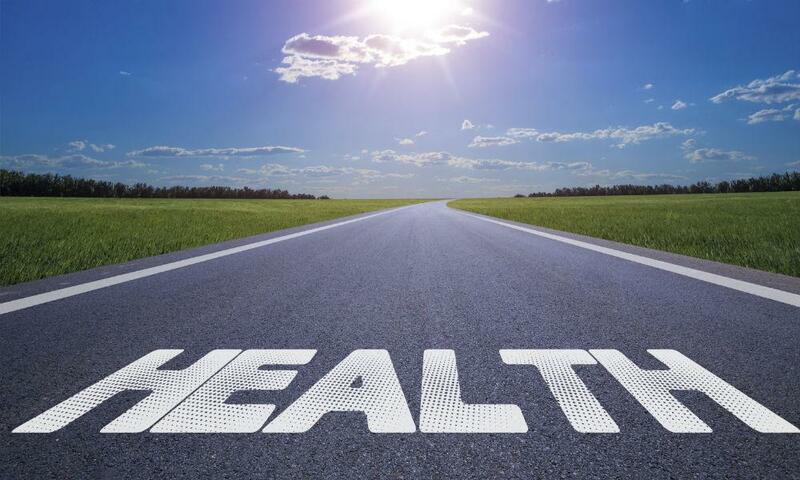 Physical activity, understanding how diet and other lifestyle factors can affect your bone health. The Basic Science review of the benefits of PRP! Dr. Cunningham provides patients education on the study of "Platelet-Rich Plasma in the Pathologic Processes of Cartilage: Review of Basic Science Evidence"
Did you have a great experience today? Dr. Cunningham and his team are proud to great patient experiences so please share with us at Austin Ortho Biologics! 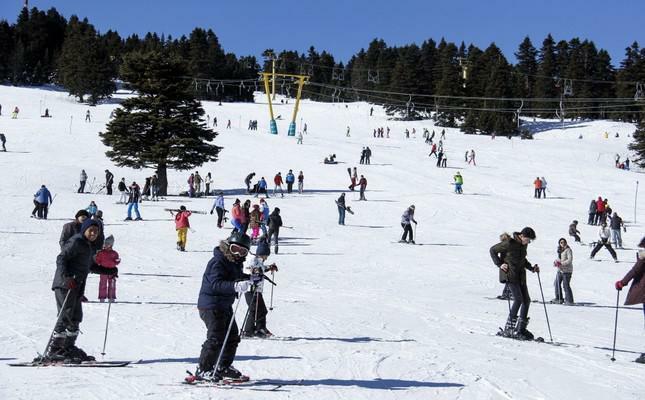 Dr. Kelly Cunningham of Austin Ortho and Biologics located in Austin, Texas, discusses how to get in ski shape since so many families head out to ski trips during spring break! Always stay active even when you have arthritus! 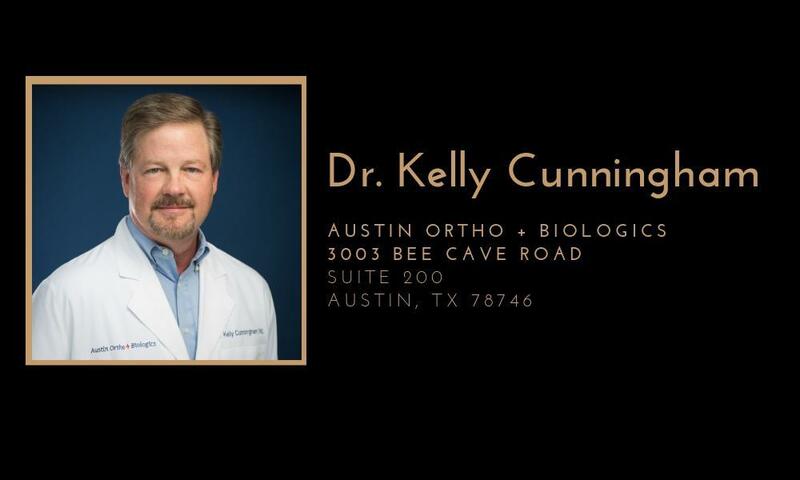 Dr. Kelly Cunningham of Austin Ortho and Biologics located at Westlake, Austin, Texas. He discusses how it's still important that even though you might have arthritis, you still need to stay active.